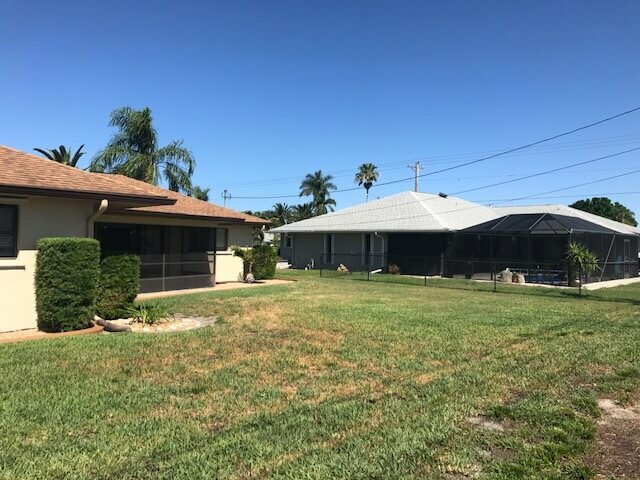 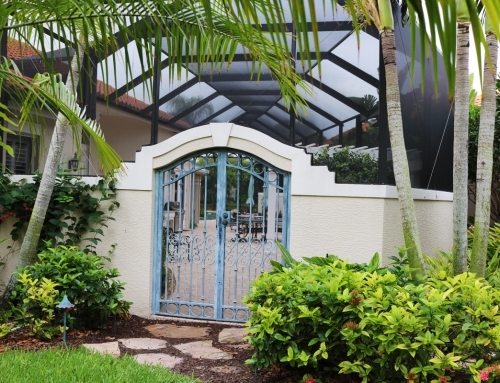 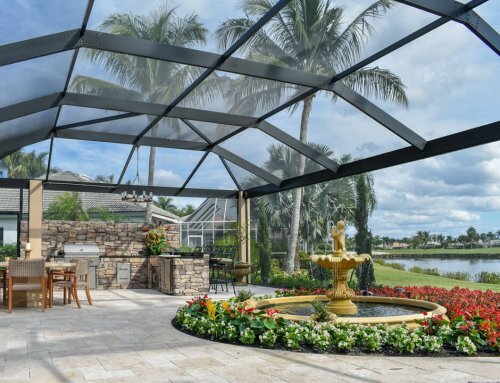 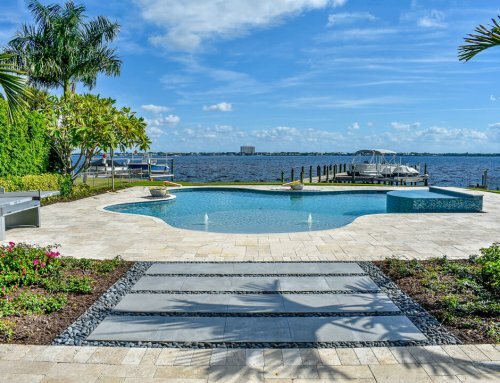 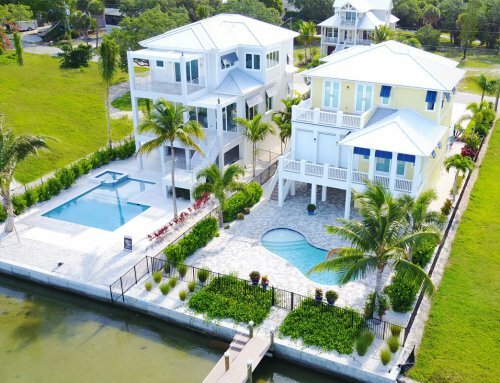 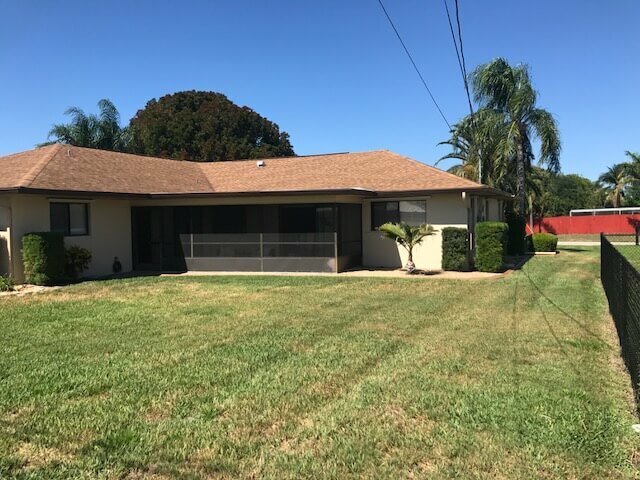 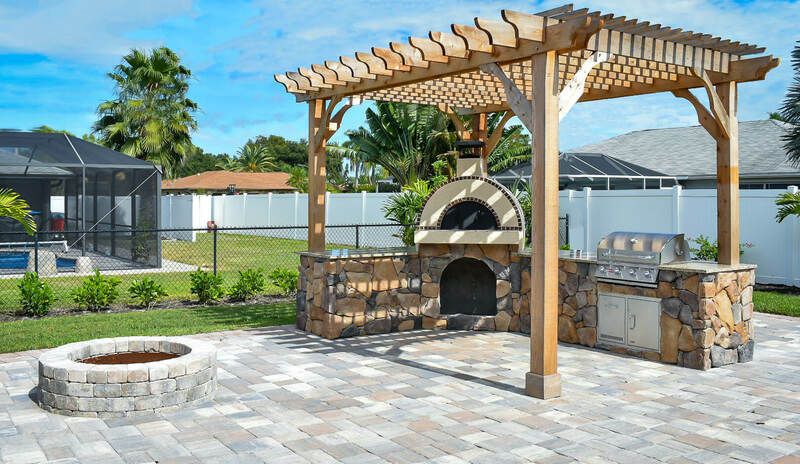 This project was done in Cape Coral FL. 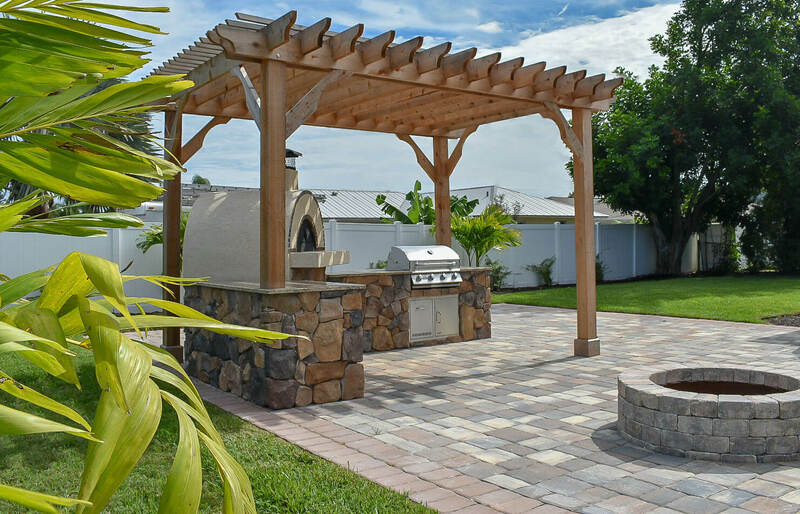 This customer came to us wanting to turn there backyard into a space they could enjoy and entertain in. 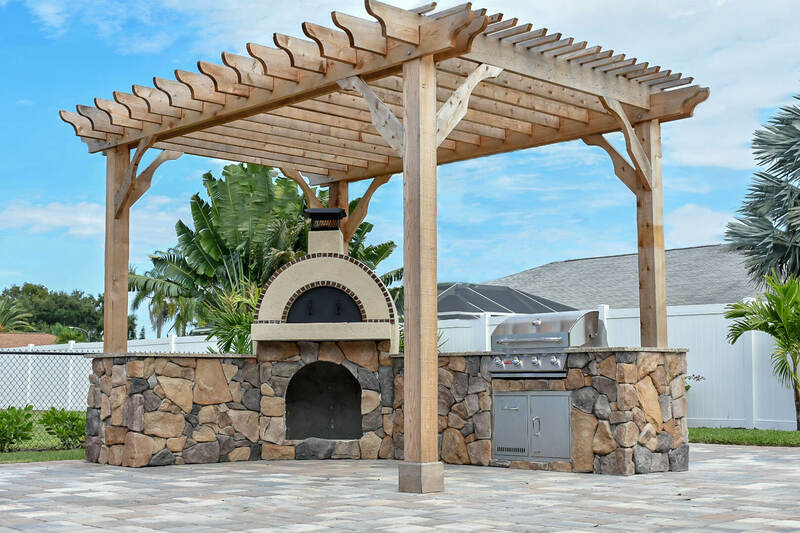 We built the client a beautiful outdoor kitchen space with a stainless steal grill and a custom amerigo pizza oven, beautiful decorative tile was added to the front face of the pizza oven to make this standout. 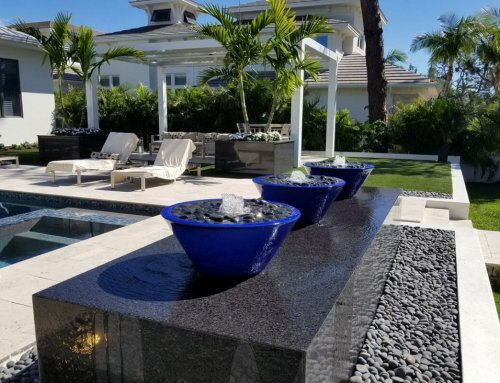 We also used custom granite counter tops. 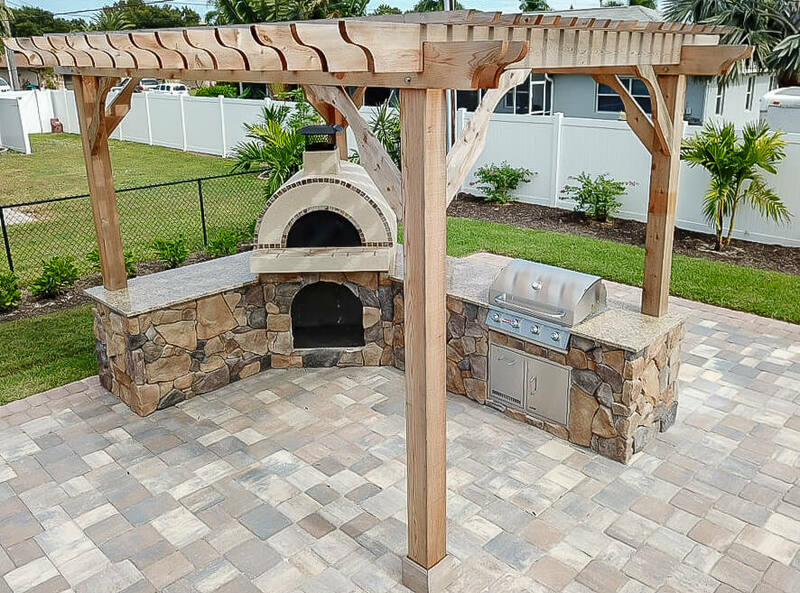 We also incorporated an area for the kitchen to sit on made entirely out of pavers and a custom paver fire pit was also incorporated. 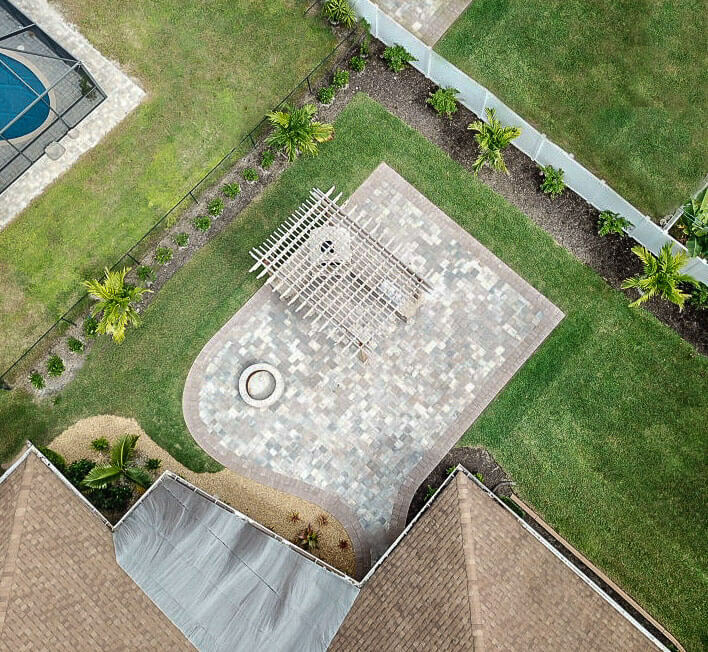 We then finished this space off with some landscaping around the fence line and some freshening up of the sod.